Japanese luxury skincare brand under Shiseido, Clé de Peau Beauté (CPB, 肌肤之钥) announced Chinese actress, Ziyi Zhang as their global brand ambassador recently. This was the first time for CPB to have Chinese as their global brand ambassador, which showed the importance of the China market for CPB. According to Shiseido Group’s financial report in 1H2018, the China market sales increased by 35.3% year-on-year to 92.9 billion yen. Shiseido group’s high-end skincare and beauty business increased by 56.5% year-on-year to 38.2 billion yen in 1H2018. As the top luxury brand, CPB grew 26% and has been an indispensable revenue driver, and maintained double-digit annual growth for several years. After the global brand ambassador press release, Yukari Suzuki, the Global Brand Director of CPB, had an exclusive interview with Luxe.Co. She shared her insights on the China market development, and CPB’s three key driving forces – product innovation, channel linkage and marketing campaigns. Ms. Suzuki emphasized that all the product R&D of CPB was based on skin cell research. After the first generation “cell management” theory , the CPB research team launched the “skin cell intuition” theory in 2016. Based on this theory, CPB’s product technology has been improved continuously. CPB has focused on technology innovation since its inception. Ms. Suzuki is very proud of the brand’s advanced technology, which is one of its key competitive advantages. For CPB, signature products are critical, representing the brand and its market positioning. CPB has created many signature products with years of efforts. In addition to upgrading core ingredients, products are also evolved constantly. 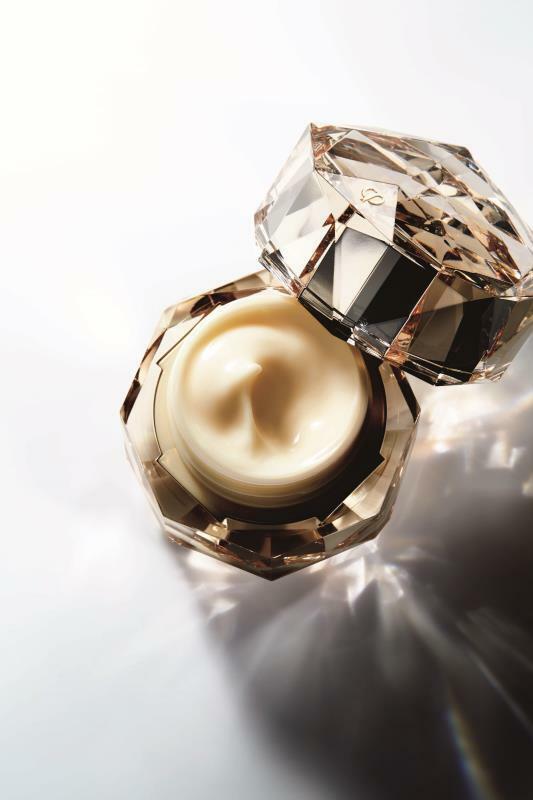 For example, the signature LA CRÈME face cream has been updated to its seventh generation. The new generation LA CRÈME is based on the “skin cell intuition” theory. As a Japanese brand, “craftsmanship” is reflected thoroughly in every aspect of CPB, including product packaging. Ms. Suzuki said that CPB, as a luxury brand, should pursue not only the functionality and practicality, but also customers’ exclusive pleasure from exquisite texture and glamours appearance. Many other top skincare brands apply a top-down approach in brand building and product planning. CPB applies an different approach by actively using less expensive makeup line to penetrate young generation consumers. 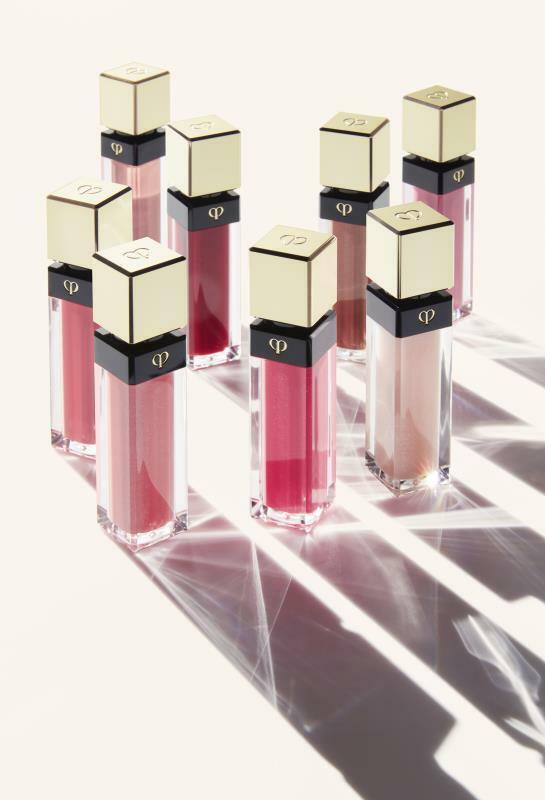 Compared to its skincare products, CPB’s basic makeup products are mostly under 1,000 yuan, which is more easily to be accepted by young consumers. In addition, CPB sells lipstick filling and case separately, which also attracts young consumers who favor eco-friendly concept. Ms. Suzuki thinks that makeup products are the key channel to attract young consumers for CPB. According to Luxe.Co’s “China New Generation Fashion Consumption Report 2018”, Gen Z, growing up in the digital age, are not obsessed with online shopping only. They ranked “store display / atmosphere” as the top factor for brand image. CPB attaches great importance to customer service and experience. At CPB counters, beauty assistants will provide skin tests for customers and recommend suitable products accordingly, as well daily skincare advice. 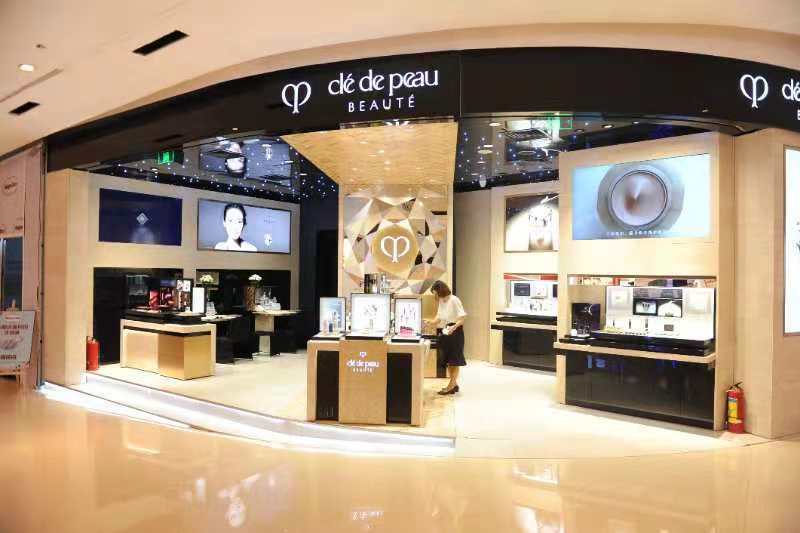 As the first brand to bringing professional beauty care to counter services, CPB provides professional skincare services to all counters in China. Consumers can have first-hand experience of CPB products and enjoy free facial care at CPB counter salons. In order to accommodate the online shopping habit of Chinese consumers, CPB has set up an e-commerce platform on its official website, and integrated online and offline channels with membership scheme to further expand consumer groups. At CPB’s online e-commerce platform, customers can collect membership points as same as offline shopping. They can also redeem points and enjoy services at nearest stores. Exclusive offers are also provided online. CPB opened TMall flagship store in 2016 to further expand their online business. They not only offered exclusive gift packages at TMall, but also launched the popular pre-paid services. Customers can receive complementary samples, when their single purchase reaching a certain amount. This helps new product promotion and cross-sales. The WeChat official account is also one of CPB’s online promotion channels. The account will launch new product trials from time to time. New customers can register the membership online, and then activate it and collect membership benefits at stores. Since some special benefits can only be redeemed at stores, the WeChat account has become a traffic diverting channel from online to offline to reach more consumers. CPB invited Chinese actress Ziyi Zhang as the Global brand ambassador. 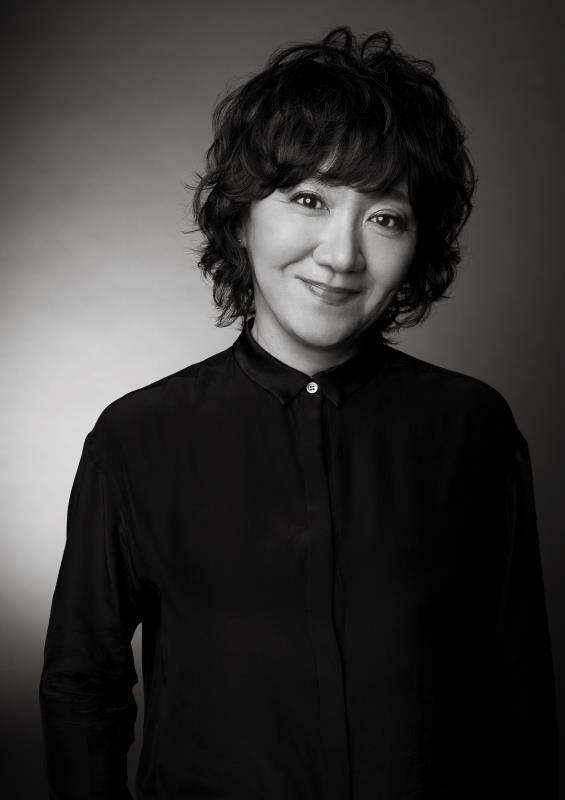 Ms. Suzuki expressed that Ziyi Zhang represented CPB’s “intelligent, exquisite and uncompromising” brand image. CPB can also leverage on her popularity and influence in China and Chinese community to increase the brand awareness and further expand in the China market. While consumers are increasingly dependent upon the digital network, social media has played an important role in brand marketing. CPB opened the official Weibo account, which is actively providing new product recommendation, brand events and beauty tips to interact with followers. For new product release, CPB will also invite KOLs for product trial photo shootings to further expand potential consumer groups. Suzuki showed her gratitude to KOLs efforts in recommending CPB products. However, she addressed that CPB would focus on the “product technology” for future marketing in the China market. At present, CPB has over 70 stores in mainland China, and maintains a double-digit growth rate. Although most brands are shifting their focus to social media marketing, CPB will not abandon the influence of traditional media, and will continue focusing on integrating online and offline channels.